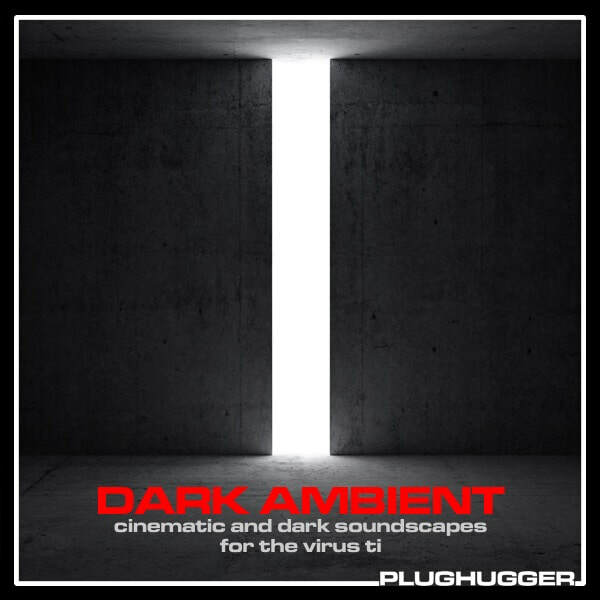 Dark Ambient brings you a vast collection of cinematic textures, atmospheres and characteristic pads. Utilizing most of the synthesis techniques offered by the Virus TI, through analog warmth to digital FM and wavetables, combined with large reverbs and organic delays, the result is a soundset full of evolving and dark spacious sounds. This library was made to create instant inspiration to producers of cinematic soundtracks as well as traditional ambient music genres, but it suitable for any musical genre where you want to add some extra darkness. PLEASE NOTE: This soundset contains presets for the Access Virus TI. It is compatible with the Virus TI, Virus TI2 and Snow models. This soundset does not contain any wav files. All sounds are 100% royalty free. Style: Ambient styles and music for movies and TV productions. IMPORTANT - Dark Ambient is a soundset for the Access Virus TI synthesizer. This product requires a hardware Virus TI compatible synth to work. This is not a sample set. Please check out the FAQ before buying.